I’ve been working on another new pattern lately. 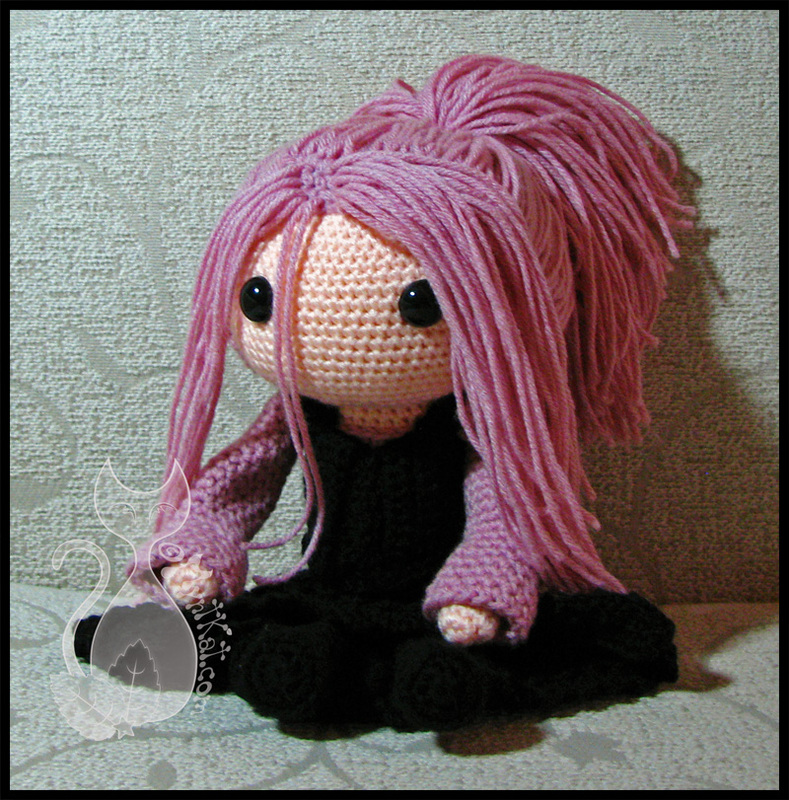 This time it’s for an amigurumi style dress-up doll. I’ve completed a few dolls and am somewhat happy with the pattern, though I will probably change the limbs and body before I finalize the patterns since I’d like the doll to be able to stand up on their own, which they can’t really do yet. So there’s still work to be done. However, I’ve finished five base dolls and have clothed three of them so far. I will finish the other two before re-working the body and limb patterns into something I might be more happy with. So far I’ve made dolls for the two boys I used to nanny (twins, four years old now) and for a friend’s friend who is struggling with some medical issues right now. 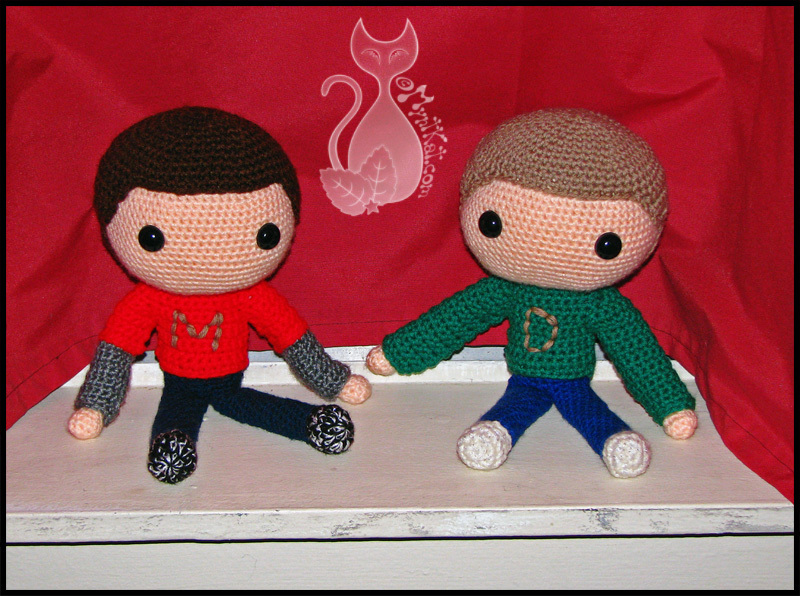 This entry was posted in Blog, Crochet and tagged amigurumi, crochet, doll, dress-up, pattern, twins. Bookmark the permalink.